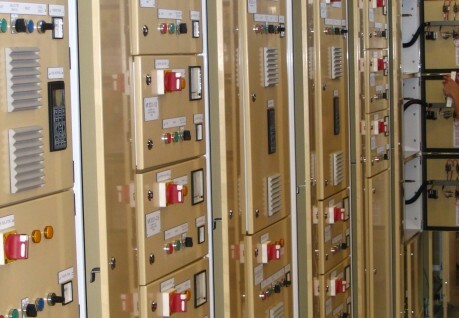 Industry: Water Year Completed: 2005 Scope: Supply of Main Switchboard and Motor Control Centers Client: John Goss Projects Approx. Value: $400,000.00. 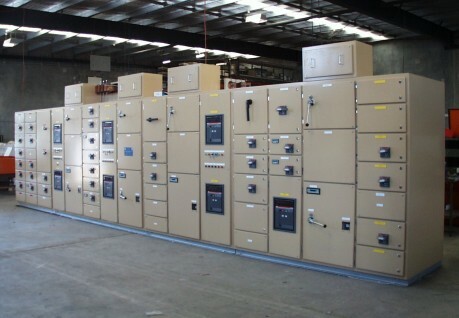 Industry: Commercial Year Completed: 2004 Scope: Supply of Main Switchboards, and Distribution Switchboards Client: Stowe Australia Approx. Value: $500,000.00.